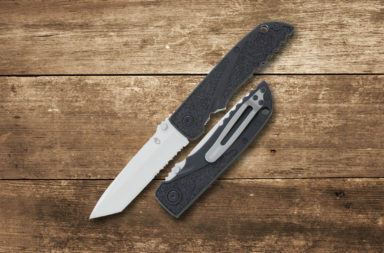 Smoky Mountain Knife Works dramatically dropped the price of the Gerber Ultimate Survival Knife to $29.99 in their latest catalog. 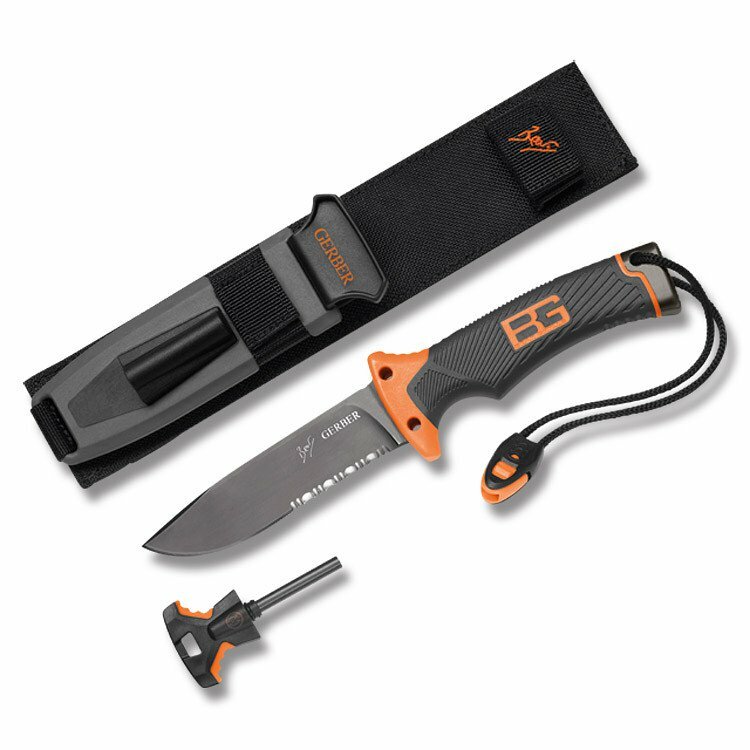 A stark contrast from its original $71.00 price tag, for a knife that Gerber told us, “has everything.” If you are into anything survival related, you can pick up the feature-packed Ultimate Survival Knife for an incredible price. If you don’t recall all of the features of this Gerber/Bear Grylls collaboration, don’t worry. We’re going to hit the highlights for you again. 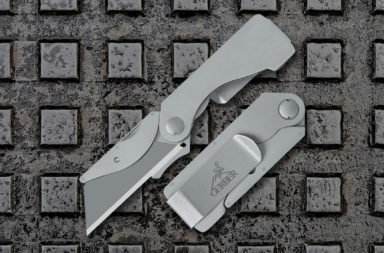 The high carbon stainless steel blade of the Ultimate Survival Knife is just shy of 5″ long with a partial serration that gives it plenty of cutting capability. High carbon stainless blades like these are fantastic for use in the outdoors. They sharpen easily and hold a fairly good edge when cutting through the bush. It’s clip point design can baton wood, as well as accomplish fine work like skinning small game. The handle is also chock full of important survival features. Bear Grylls designed this knife with an ergonomic textured grip. It has a rubber feel to it which helps your grip in wet or muddy conditions. The handle has two holes in the guard which can be used to lash the Ultimate Survival Knife into a spear. Its pommel is a hammer-type strike face which can help drive stakes into the ground. Some other features that shouldn’t be overlooked include an attached lanyard (which is handy for general use) and an attached emergency whistle for signaling purposes. The sheath itself has an integrated fire-starter, as well as a concealed section of diamond stone for sharpening in the field. 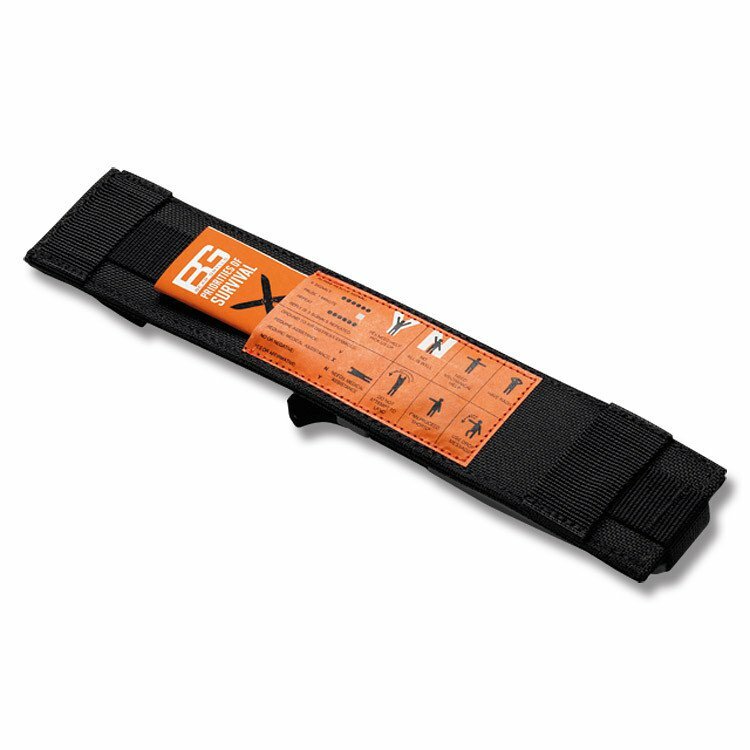 The back of the sheath has a concealed pocket that holds Grylls’ most essential survival instructions. These pages of info cover everything from how to maintain your clothing to building a fire. 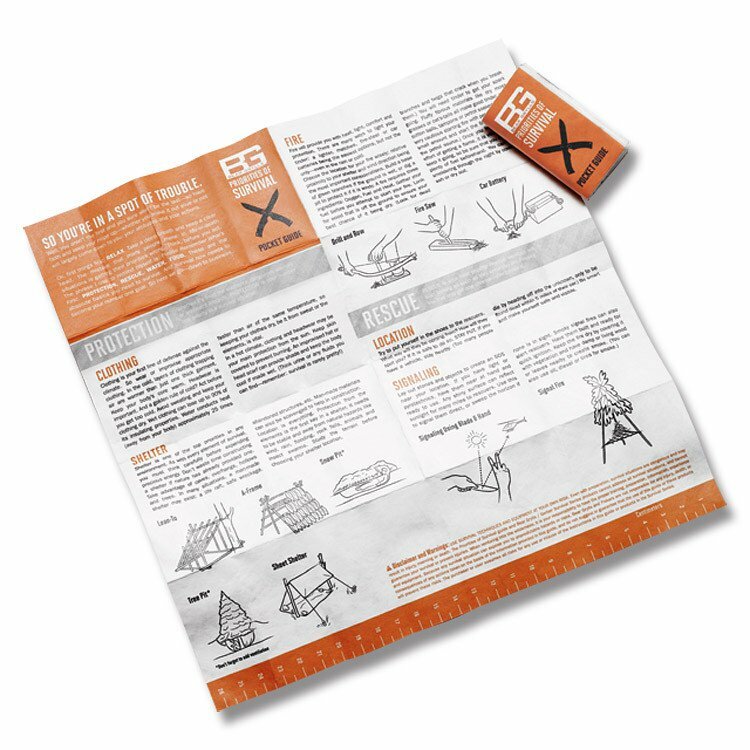 If you’re not knowledgeable about shelter making, trapping, signaling, navigation, or basic knot tying, they can certainly save your life in a tight spot. 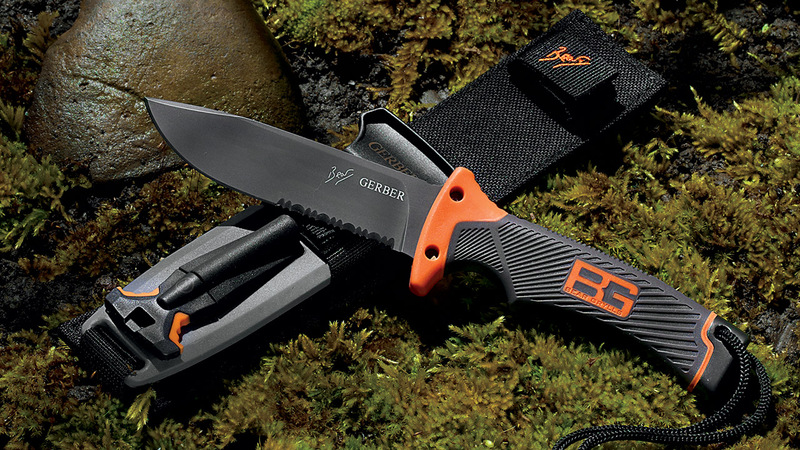 Gerber says the Ultimate Survival Knife has everything, and you can certainly see why. 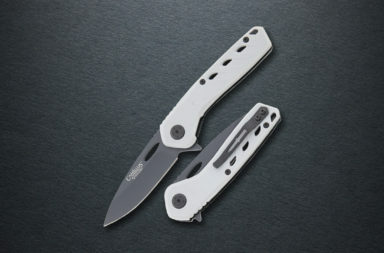 For $29.99, it’s hard to find a knife that has more capability and features. This is a fantastic addition to your backpacking or survival rig. 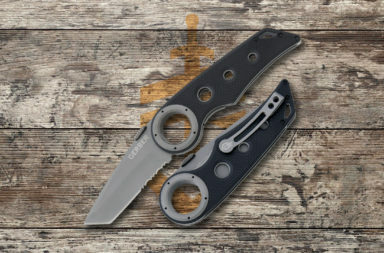 We found this specific price at Smoky Mountain Knife Works (smkw.com). Click the button below to see it.